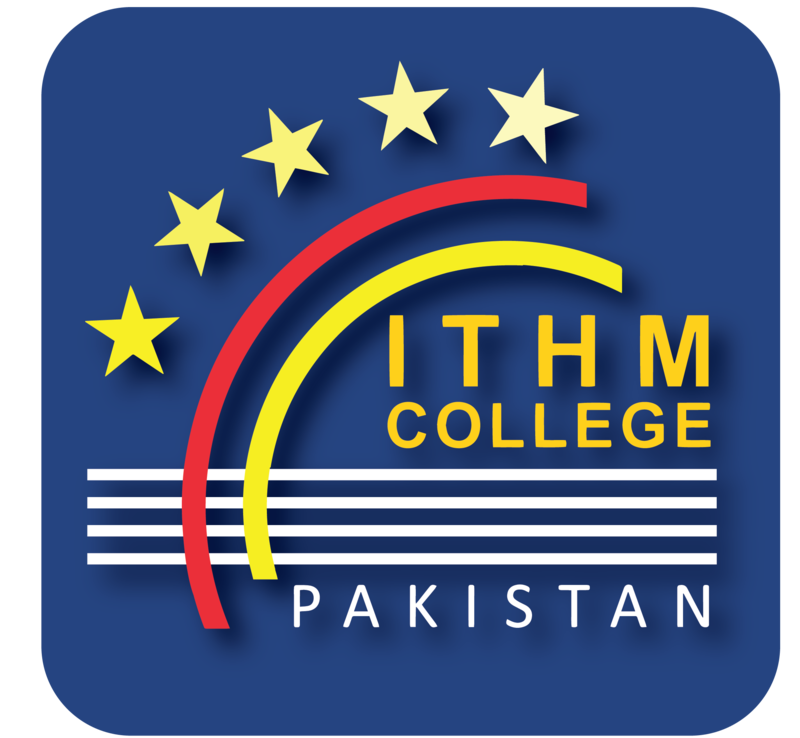 ITHM provides you a chance to empower yourself with nationally & internationally recognized qualification. ITHM provides you a modern tri – semester program structure with international curriculum. ITHM provides you a chance to learn with small class sizes that ensure an effective outcome. ITHM develops students understanding of tourism, its development and impact on the economy in general. ITHM enables students to obtain an understanding of hotel and catering establishments and create awareness of their organization, operations and management. ITHM provides quality education at low cost with chartered degree. ITHMIAN’s can participate in leadership Developments that optimize their potential. ITHMIAN’s can join the international studies exchange & study abroad programs at the world best, colleges & universities in U.S.A/U.K/Malaysia/France/Switzerland/ South Africa & Cyprus. ITHM’s highly qualified faculty members with years of industry & academic experience will help you to move ahead in this industry. ITHMIAN’s will get real world training & development through internships, projects & corporate social activities.